Also, I have a great giveaway going on with only a couple more days left to enter. You don't want to miss this. 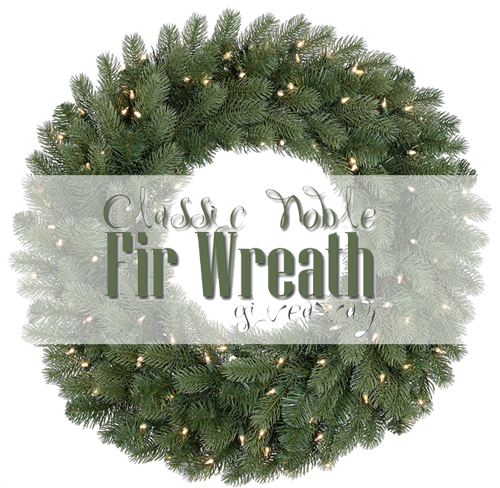 Win this CLASSIC NOBLE FIR WREATH. Perfect for the holiday season. 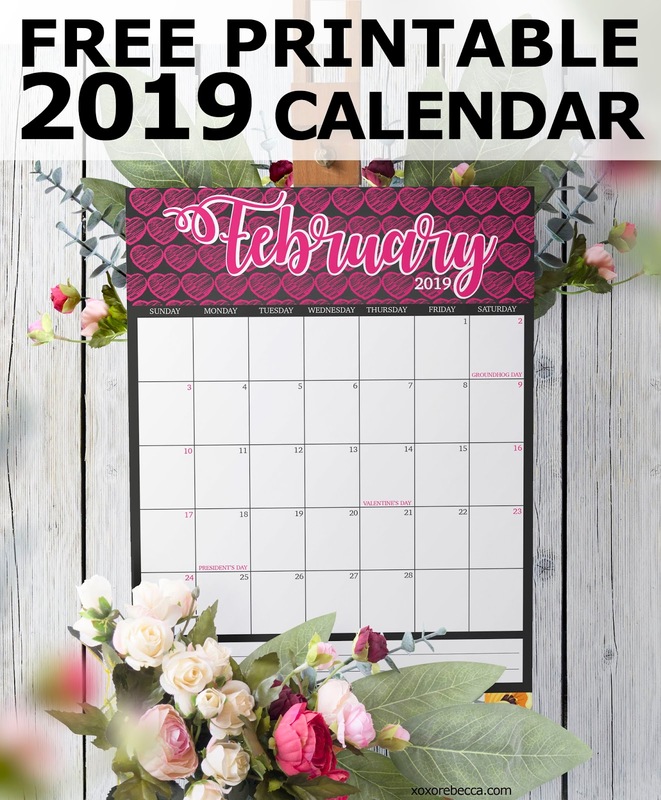 Click on the image to enter the giveaway! Besides the giveaway, I also have new holiday linkup started. Share what you are wishing for each week. I will have them themed but you don't have to follow that if you don't want to. 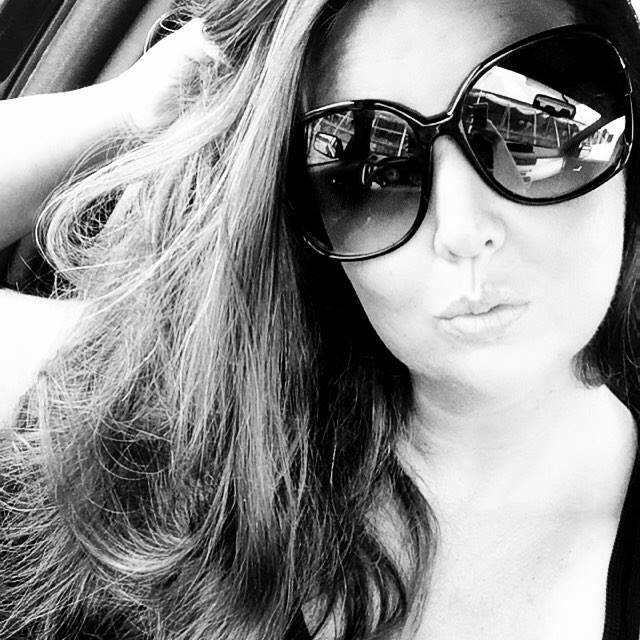 Click the button below to check it out!